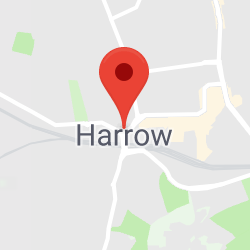 Learning to drive in Harrow gives you the chance to explore a vast area of north London—and beyond, into the rural splendour of neighbouring Hertfordshire. What you may not be aware of, however, is how quick it can be to become an accomplished driver. Luckily, with PassMeFast, the road to driving doesn’t have to be long. Read on to learn how our intensive driving courses can help you take to the driver’s seat with skill and confidence in a matter of weeks. PassMeFast is a driving school that’s aiming to change the game. With us, there’s no dragging out the process with one lesson per week—but nor is there a single, one-size-fits-all 5 day course for all learners. Instead, we offer the best of both worlds: the flexibility of a traditional school with the fast pace of an intensive course company. We understand that not everyone comes to us with the same requirements or experience. That’s why we offer nine different course options, with our shortest including just 5 hours of lessons, while our longest includes 48 hours. Driving lessons with us are always one-on-one, and you’ll learn from a DVSA-approved instructor with a solid knowledge of the local roads. They’ll help you build up your skills on everything from roundabouts to reversing, helping you to become a safe and confident all-round driver. 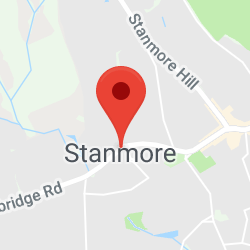 Interested in automatic driving lessons in Harrow? While most learners opt for manual lessons, automatic cars are undoubtedly increasing in popularity. If you’re interested in going auto, we can make it happen: all of our courses can be taken in either a manual or an automatic car. Costs may vary depending on transmission—see our prices page for full details. During your course, you’ll be free to focus on the driving, as we’ll sort out the admin side of things for you. This includes booking your practical test, and theory test too, if required. Better still, we’re skilled at finding fast-track practical tests, meaning that you could get your licence months earlier than would normally be possible. 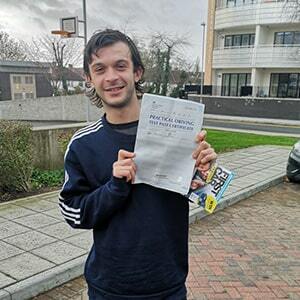 We’ve seen time and time again that our intensive courses work for learners, with PassMeFast alumni including Daniel, who got his licence in just one week. If you’d like to be our next pass story, call us on 0333 123 4949, or click the button below to book your course online. 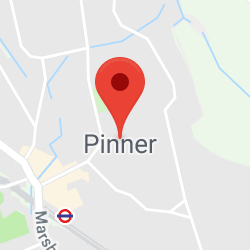 While there are technically no practical test centres lying within Harrow’s borders, the Pinner test centre, which takes its name from a town in Harrow, is a great choice for people living in the west of the borough. If you live further east, you may be better served by one of the two Greenford test centres: Greenford (London), the primary test centre, or Greenford (Whitton Ave East), which was set up to cope with the high demand in the area. With no theory test centres in Harrow, the best options lie outside of the borough. If you live around Harrow-on-the-Hill, you may wish to take the Metropolitan line to the Uxbridge test centre; alternatively, those in Kenton and Wealdstone may find it easier to take the London Overground to Watford. While you’re on your way, make sure to read up on some of the top debunked theory test myths. While you don’t need to have passed your theory test to start lessons, it certainly helps—without one, you can’t book a practical test. Make sure to add a theory test on when you book your course. We’ll be able to sort out your test appointment for you, and take it into account when scheduling your lessons. From the quiet, almost village-esque feel of areas around Pinner through to major dual carriageways closer to Harrow, this borough’s roads certainly put learners through their paces. Tricky spots include the huge Northwick Park Roundabout which sits on Harrow’s border with Brent, while the pair of roundabouts lying just to the west of the town centre are sure to test candidates’ judgement, with some slipping up due to lack of proper observation or undue hesitation. 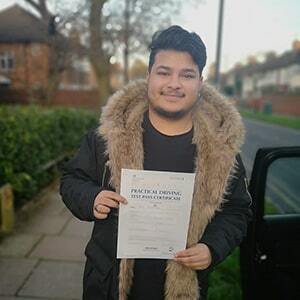 While learners who come into their test unprepared may soon find the driving test faults racking up, PassMeFast courses make sure that you’ll go to your test confident, having gained the abilities you need to have a great chance of passing. While there’s no way to ever be sure of a guaranteed pass, our courses will help transform you into a safe driver for life, giving you a fantastic chance of getting your hands on that shiny, pink licence first time. Whether you live in this corner of north-west London or not, PassMeFast can help you get on the road. 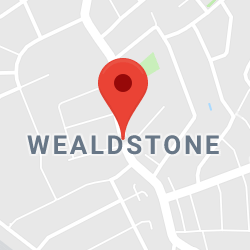 Our instructors can be found across the entirety of Greater London—you can read up on just a few other areas we cover by clicking on the links below. PassMeFast have thousands of pass stories to tell—but now, we’re interested in helping you to create yours. To get things started, call the team on 0333 123 4949, or click the button below to book your driving course online.